A powerful bomb explosion has claimed the lives of at least four people, including a regional politician, in a restive northeast region of India, police say. 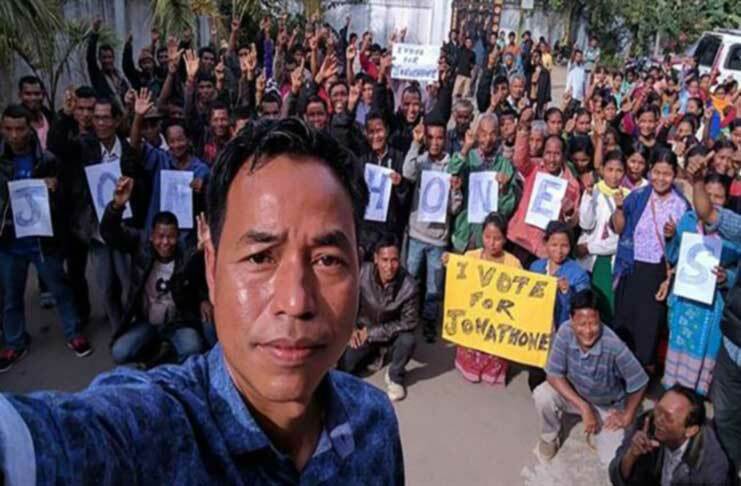 Jonathone N Sangma, a 43-year-old candidate for a regional party in upcoming state elections, and three others accompanying him were killed as a blast tore through their car in Meghalaya state late Sunday. Challang Ch. Momin, deputy superintendent of Meghalaya, said on Monday that the blast took place as Sangma and his fellows traveled to a campaign event in the East Garo Hills district. “He was going to address a public meeting at a village. Three other persons in his car, including a policeman and two civilians, were killed,” media outlets quoted the police official as saying. The official noted that the politician had received death threats from militants in the past. Following the fatal incident, Meghalaya Chief Minister Mukul Sangma in a Twitter post vowed a speedy probe into what he called a political assassination by suspected militants. India’s remote northeastern states, connected to the rest of India by a narrow strip of land, have witnessed decades of unrest. The remote states, geographically sandwiched between China, Bhutan, Nepal, Myanmar and Bangladesh, are home to dozens of tribal groups and small guerrilla armies demanding greater autonomy and resisting the central government in New Delhi.